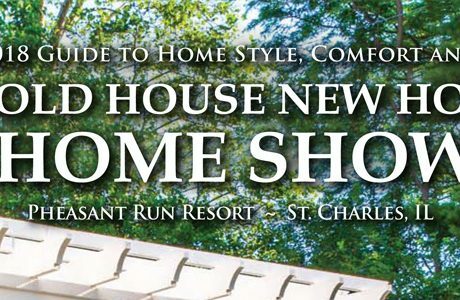 Since 1984, The Old House New House Home Show has been bringing together an outstanding roster of 300 select participants featuring award-winning contractors, talented designers, national brands, creative craftsmen, trade specialists and industry leaders. An audience of 10,000 homeowners is expected to visit this weekend celebration of home improvement, remodeling and renovation. The Mega Center and Ballroom both will be brimming and bustling with engaging displays with the latest products and services in home living, design, decor, surfaces and building materials. 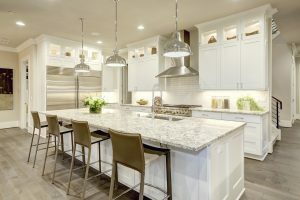 Explore fresh ideas for kitchens, baths, basements, additions, new construction, carpentry, architecture, landscaping, renewable energy, home automation, savvy storage, painting, tile, roofing, waterproofing, insulation, fireplaces, custom closets, window treatments, heating and air, windows, doors, flooring and more. Show hours are Friday, Saturday and Sunday 10 am to 5 pm. Tickets are available at the door or in advance on Event Brite. Adult admission is $7. 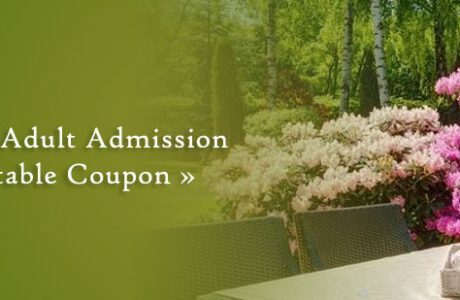 Senior admission (over 62) is $4. Children under 18 attend free. Parking is free. Daily design workshops are included with admission. 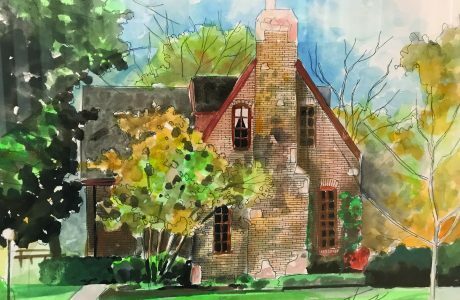 A portion of the ticket proceeds benefits partner philanthropy, The Habitat for Humanity of Northern Fox Valley and their ReStores in Elgin and Chicago. Visit www.kennedyproductions.com or call 630/515-1160 for more details.